Paul is known for diving in deep to deliver the research and strategies his clients need to succeed at market. His experience includes conducting patentability and infringement analyses, performing prior art searches for domestic and international clients, and drafting written opinions for Patent Cooperation Treaty applications based on international search results. When it comes to patent prosecution, Paul’s clients benefit from his expert-level knowledge in legal practice as well as engineering. He holds degrees in both Computer and Electrical Engineering and specialized in Patent Law while attending law school. His background allows him to prepare and prosecute patents with the efficiency of an engineer and the business sense of a professional with deep insights into all corners of intellectual property law. Paul previously served as a Patent Analyst, where he conducted prior art searches for businesses ranging from individual inventors to global corporations and covering a wealth of industries. 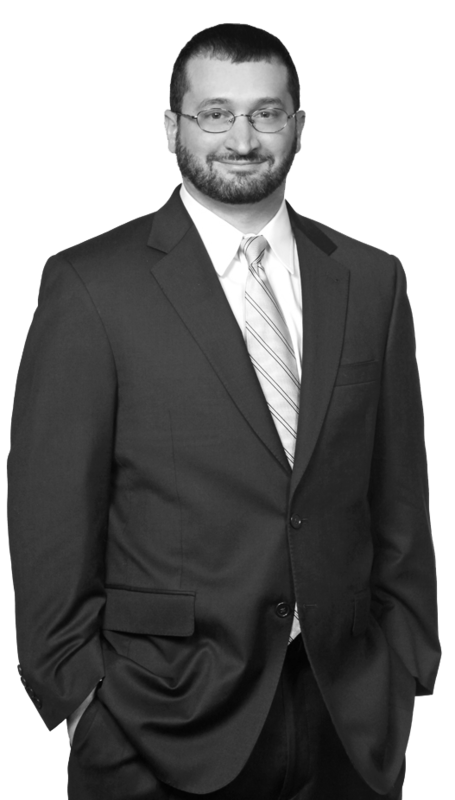 Paul is an expert in claim mapping procedures, which are conducted alongside prior art searches and while drafting Patent Cooperation Treaty written opinions. Paul was directly responsible for leading a team of Patent Analysts and managing their research efforts on behalf of clients around the nation. While attending law school, Paul performed international prior art searches and wrote patentability opinions as a Patent Analyst with an IP services company contracted by the United States Patent and Trademark Office. He also has experience as a Technology Group Manager responsible for conducting patent research for business clients in the consumer electronics, computer and internet, and information technology industries.